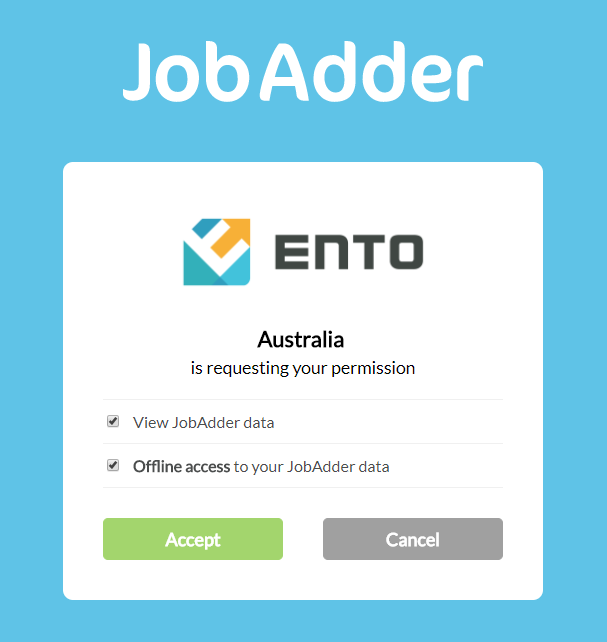 Choose your list of approved new candidates in JobAdder, then send them across to Ento’s pre-onboards list, where you can choose who to run through an onboarding workflow to quickly and easily add them to your Ento system. 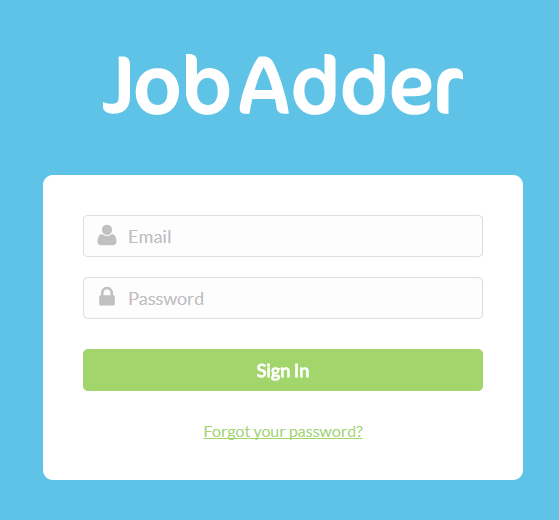 Simply navigate to Add-Ons > JobAdder. Once connected, any candidates in JobAdder who are given a ‘Placement’ will automatically be added to Ento’s pre-onboards list. Provide placements from the Candidates list by ticking boxes alongside the candidates you want to import. Using the ‘Actions’ button at the bottom of the page, select ‘Create placement’. Note: After this step, please allow up to 15 minutes for this transfer to take place. Their contact details and job title will then come across into Ento, as will the hiring manager if they have an Ento manager account under the same name or email address as their JobAdder account. From here, you can onboard or delete pre-onboards as required. To bulk onboard these pre-onboards, use the tick boxes on the left hand side to select those you want to include, and then use the options that appear. For more information on fully utilising the pre-onboards area, check out our Pre-onboards article.